My daughter loved this coat. The coat was Beautiful. It ran a little smaller than I thought,but it was Beautiful on. 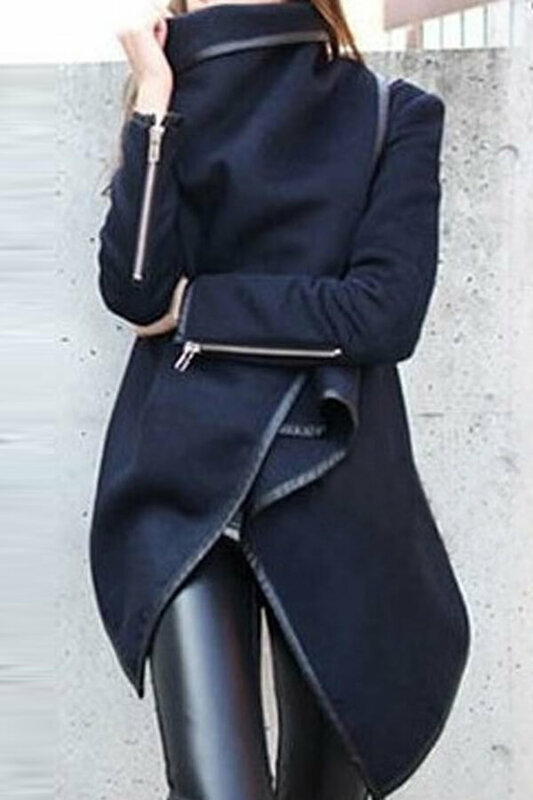 Love this coat, get a lot of compliments. True to size. I love it. I'm wearing it all the time since I recieved it. Feel like a queen in this coat!!! 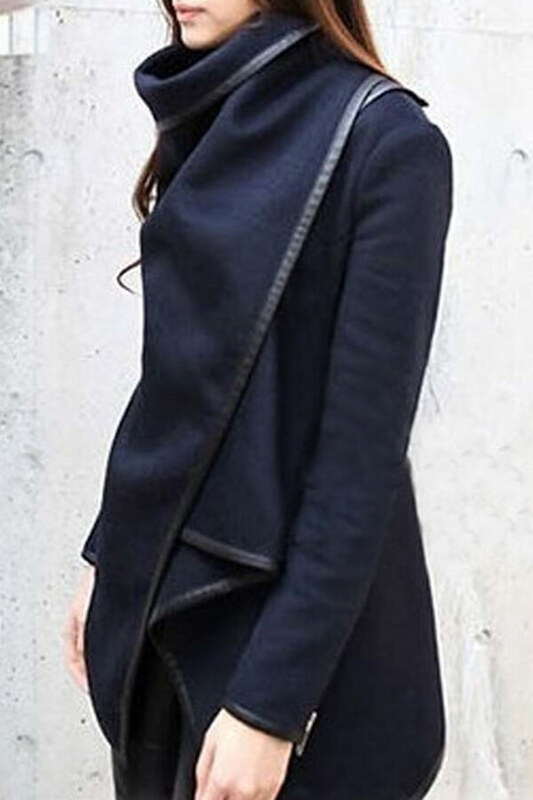 I love this jacket It's fun and current and the length is perfect for the spring.